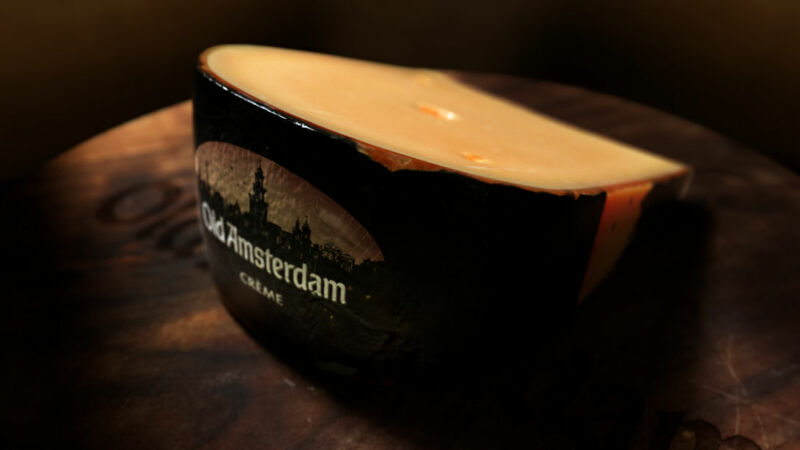 Old Amsterdam needed a tasty digital version of their delicious cheese. 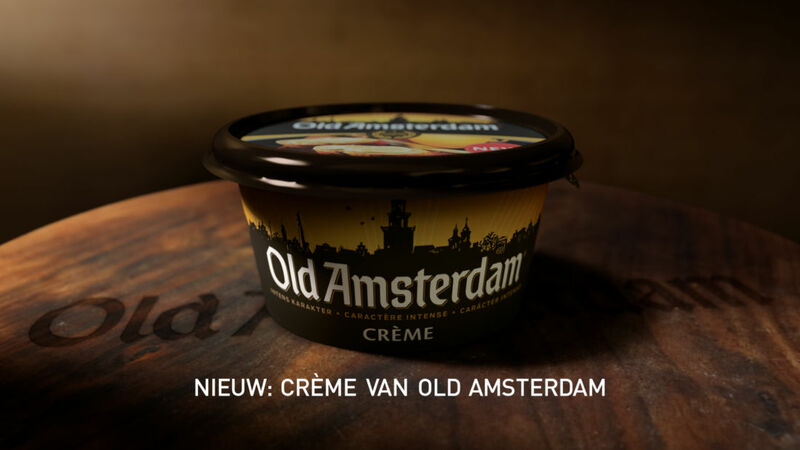 We worked together with Tobias Reymond, a high-end food photographer. The knife and bread shot was done in his studio. The first and third shot were fully created by us.